SERP partners recently took part in a two-week event to teach pupils in Harlow about the importance of road safety. Crucial Crew is a national multi-agency safety education initiative aimed at pupils aged 10-11 years. Alongside staying safe on and around roads, children are taught about alcohol and drugs, fire and online safety. 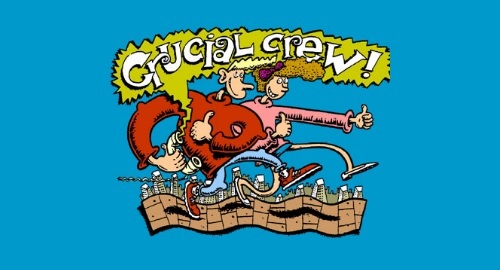 The Crucial Crew workshops are usually followed up in schools, where important safety messages are reinforced. During the Harlow event, the Essex County Council road safety team organised a series of scenarios to demonstrate the importance of making safe decisions as pedestrians. Pupils also learned how certain distractions, including mobile phones, can increase their chances of being involved in a collision on the road – and how to avoid this happening. SERP offers pedestrian training for year 5 pupils across Essex, Southend on Sea and Thurrock. As part of the training, pupils take part in an interactive classroom discussion, followed by a road-side session. Year 5 pupils at schools in six priority towns across Essex are also given the opportunity to learn about the dangers posed by speeding drivers, by taking part in a ‘Speed Watch’ session with road safety and police officers.